A supply chain is the specific organization of processes that bring commodities, goods or supplies to a business or consumer. Supply chain management is the way manufacturers oversee information, financial data or products as they move throughout the cycle. From suppliers to manufacturers to wholesalers and consumers, it is the management of the sequence of steps that occur to deliver a finished product, according to Best Management Articles. What is the value of a good supply chain? A smooth supply chain possesses immense value for any manufacturer. Most importantly, a well-managed supply chain boosts customer satisfaction and improves bottom lines. When consumers receive their goods in a timely and correct fashion, they are more likely to become repeat customers and recommend your services to other people. This heightened level of customer satisfaction bodes well for your market performance as well, possibly helping you beat out less proactive competitors in your industry. Use barcodes to improve the efficiency of your supply chain. Meanwhile, a good supply chain also lowers the risk of lost revenue, assets or time due to breakdowns in communication. Instead of suffering due to overstocked products, lost or broken goods or a chaotic warehouse, manufacturers improve their supply chain management to succeed. With reduced inventory costs, more trust between supply chain partners and efficient manufacturing strategies, manufacturers can watch their profit margins soar. One of the first steps manufacturers should take to improve the operational efficiency of their supply chain and gain complete visibility is to gain real-time access to product information. This top-down management approach will increase the speed of transactions, orders, the fulfillment of customer demands and far more. The way manufacturers can achieve this real-time access is through durable barcode labels. 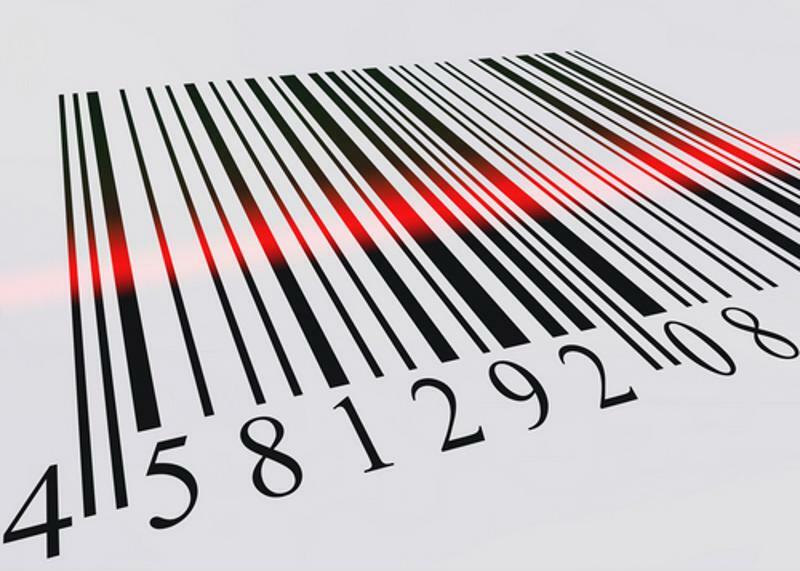 How can barcodes help manufacturers gain complete control over their supply chains? Without barcodes or legible labels, workers spend far too much time tracking down products, project statuses, inventory counts and anything else involved in the supply chain. Should an order go missing, employees spend countless hours hunting down the products, speaking with many players on the entire supply chain. Not only is this inefficient, but will cause manufacturers to lose market respectability and risk losing supply chain partners in the process. "Barcodes allow workers to instantly access accurate product information." Therefore, barcodes allow workers to instantly access accurate product information. They can track orders and products at the click of their scanner, allowing for complete supply chain visibility and control. Workers can quickly identify defects in design, which will eliminate the need for costly product recalls and dissatisfying a loyal customer base. Management can also identify weak links in the supply chain to improve processes and move their higher quality products faster with less risk. Therefore, the cycle can remain undisrupted, and manufacturers no longer have to lose profit and time to communication or information breakdowns. To select the right barcode for your manufacturing operation, you must consider its use, the application environment, size of data needed to be encoded, how it will be printed and how the information will be captured onto the barcode. Manufacturers need barcodes they can rely on to remain in tact throughout the entire supply chain. From production to delivery, manufacturer need to have the ability to access vital product data to keep their process running smoothly.